Car Dashboard Mobile a 3.70€ -6%! Lenovo P8 TAB3 8 Plus a 123.72€ -40%! Chuwi CoreBook CWI542 a 415.24€ -28%! ASUS ZenPad 3S 10 a 372.27€ -8%! KingWear KW88 Pro 3G a 76.26€ -1%! Black Shark SKR – H0 4G Phablet Global Version a 440.66€ -6%! Xiaomi Redmi 6 5.45 a 149.14€ -21%! 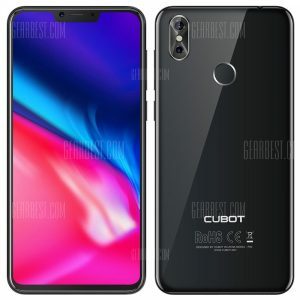 CUBOT P20 4G Phablet a 110.16€ -29%!